Forthcoming hero Akkineni Akhil, is going to debut into the film with the untitled movie under the direction of ‘VV Vinayak’ is going start shooting with the lip-lock kiss with actress Sayesha. The director is going to shooting some hot lip lock kiss on Akhil and Sayesha. Actress ‘Amyra Dastur’ is also playing lead role in the film. 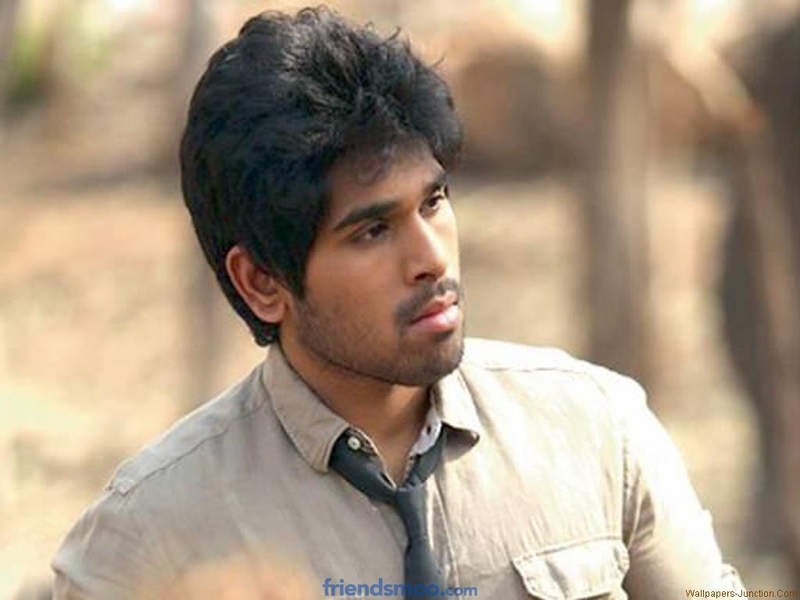 Now it is clear that the young hero is going to romance with two heroins in the film. The film is produced by Nithin and Nagarjuna under the banner Sreshta movies and Annapurna Studios.